with the scope of researching, designing, developing, delivering and supporting, high-level software solutions. 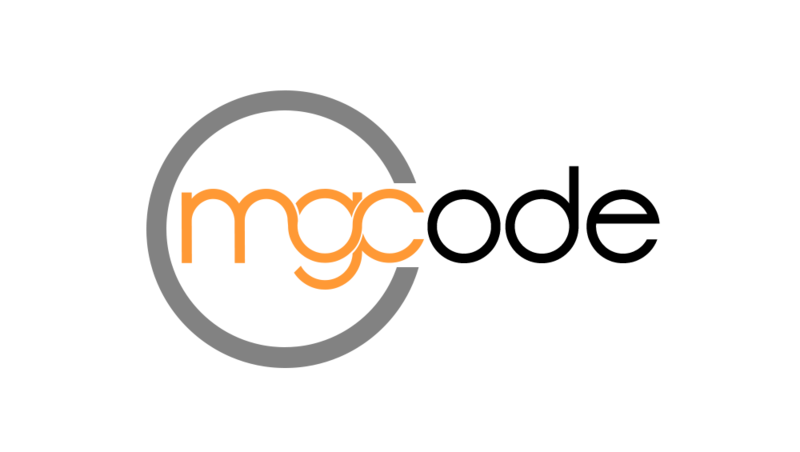 MG Code with a deep awareness of the national economic recession offers its solutions and services at the most competitive prices without diminishing the quality of its solutions and services. You can send us an email or simply fill out the form and we will get back to you as soon as possible.